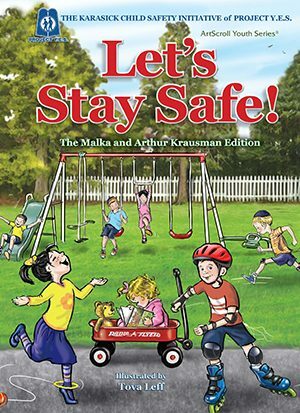 The Karasick Child Safety Initiative raises awareness among parents, educators and community leaders about the danger of child abuse and the importance of child safety education. 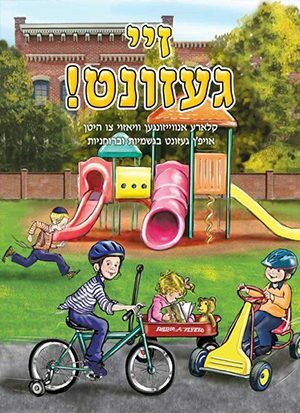 Over the past fifteen years, we’ve conducted child safety classes in over one hundred communities worldwide, and presented at dozens of Rabbinic and educational conferences around the world – across the widest spectrum of Orthodox Jewry. 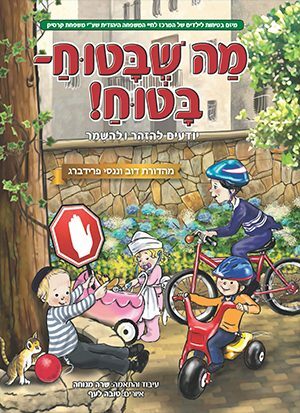 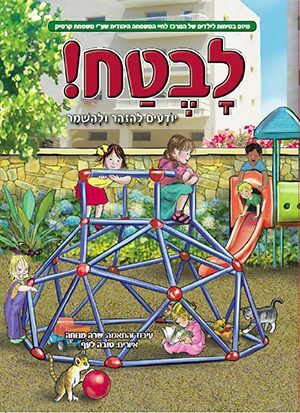 Our groundbreaking children’s safety book, “Let’s Stay Safe!,” published in conjunction with Artscroll, is currently in more than 60,000 homes and early childhood classrooms, and has been meticulously adapted into Yiddish and Hebrew to meet the cultural needs of the Chassidish, Chareidi and Dati Leumi communities. 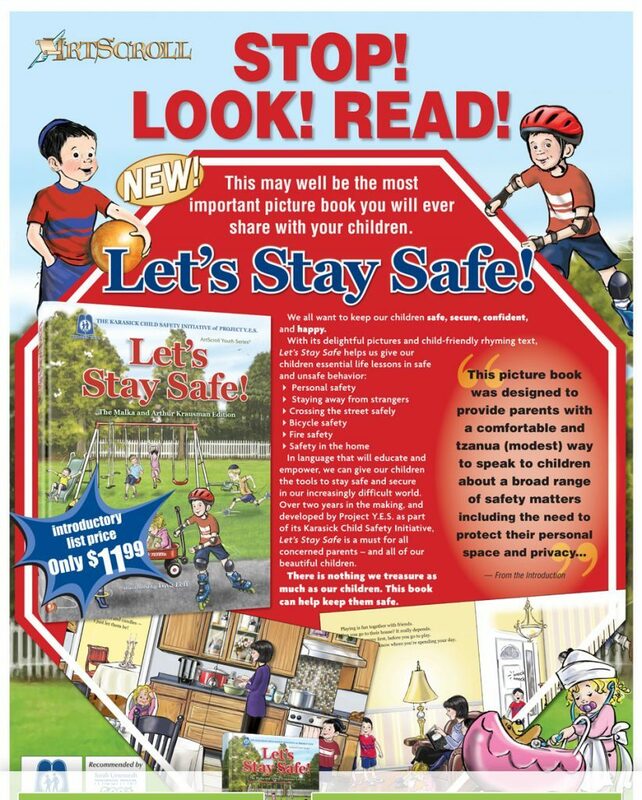 This initiative has become a real “game changer” in terms of training all of our children to be safe and secure.